If there’s one thing I love in life, it would have to be wraps. 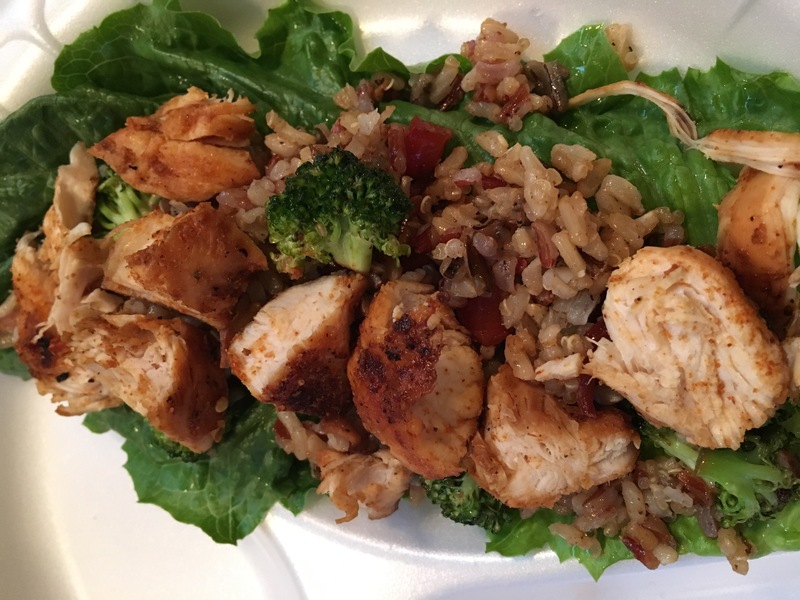 Like all things we love to eat, it is not the best for us to have all that flour and carbs so I swapped out the tortilla, and wrapped my spicy chicken and rice with a romaine leaf. Clever I know, and really quite simple.If you haven’t caught on by now, I am all for anything simple and less complicated. I don’t believe that cooking has to be a 3 hour long process and I surely don’t believe that it should include a bunch of crazy ingredients or steps. There’s always a special occasion that deserves a nice extravagant meal, but during the week day when you want something simple and healthy, these are the winner. In a world where salads cost 10 bucks but a sloppy greasy nasty burger is only 1, rejoice in a simple and CHEAP recipe good for your pockets and waistline. 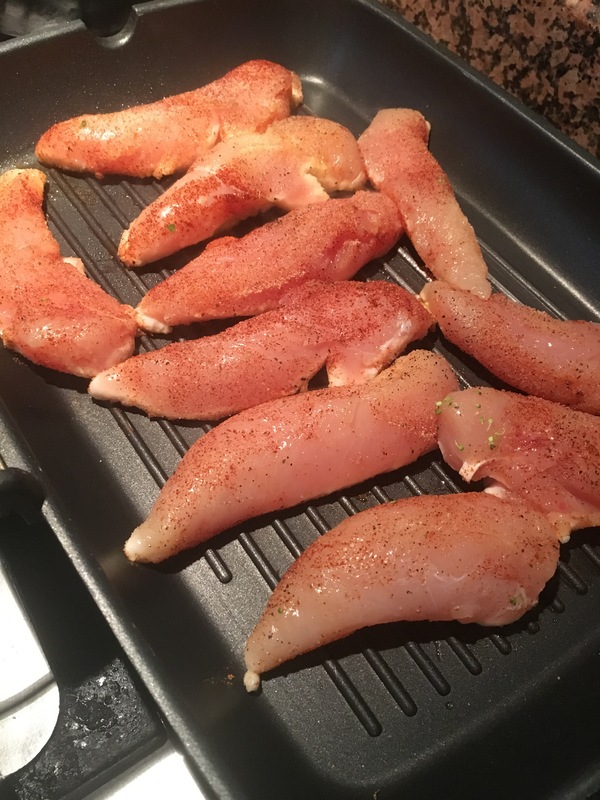 First thing you want to prepare is the chicken. 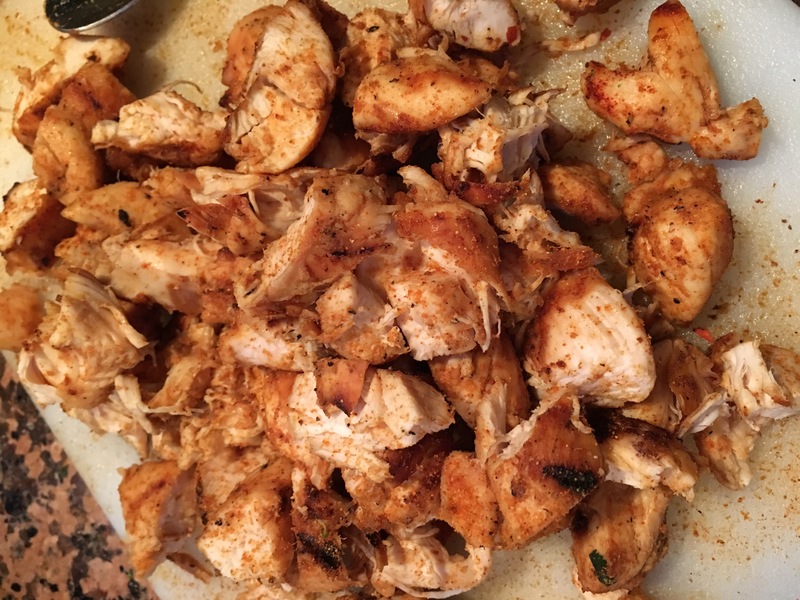 equal parts salt, ground black pepper, garlic powder, cayenne pepper mixed together. i use between 1/4 tsp-1/2 tsp each but feel free too add for taste. 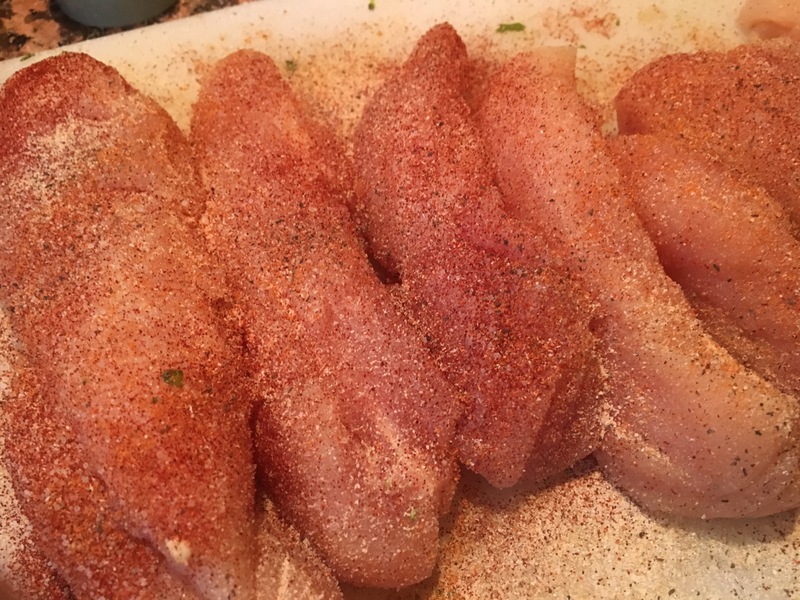 Evenly coat all of the chicken tenderloins with you’re seasoning mixture. Now you can get your rice started. I used a simple wild rice, quinoa, and brown rice mixture that I got at Wegmans. All natural and it’s a lot healthier than white rice so i makes eating 3 of these puppies no big deal. Just follow the simple directions on any rice you desire and go to town. 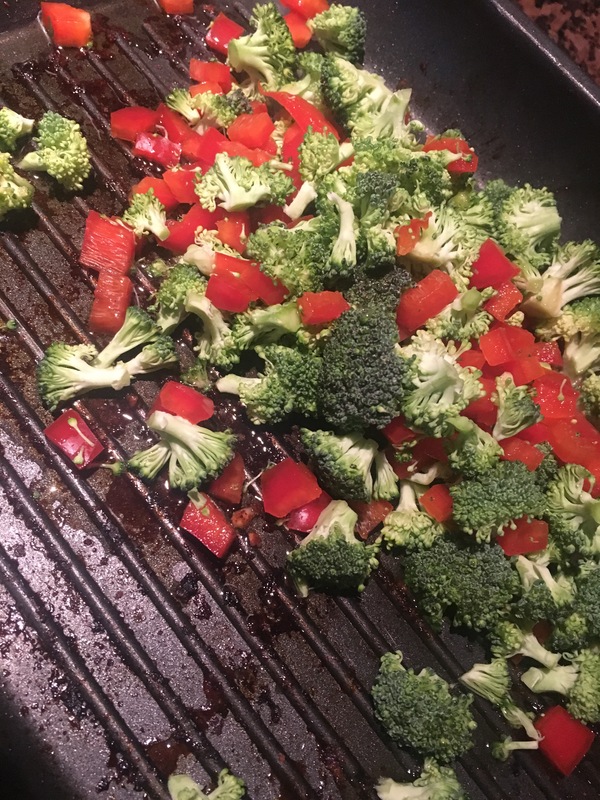 In a separate pan, I sauteed small cuts of broccoli and red pepper in some olive oil and added to the rice when the veggies were nice and tender, to add a little color. Set aside on the cutting board and let cool before chopping it into bite size pieces. 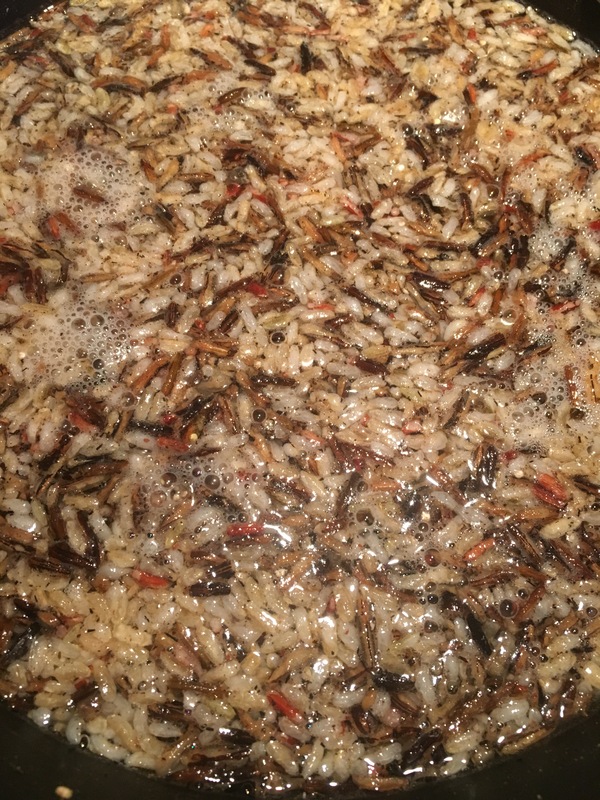 Once your rice is done, you just have to assemble. Pour your rice over a leaf of the lettuce, pour some of your cut up chicken, hold tight and enjoy.